Love is to Blame – spillet i 24Syvs Nattevagten 16. januar! “Det er på engelsk, og det er pisseflot” – Vært Keith Thomas Lohse om “Love is To Blame”. Kirkekoncert – Liv & sjæl-tema – læs mere, eller få materiale tilsendt tekst /ring mob. 61701864. Only The Good – originally written in Danish. Musikhuset Aarhus – feat. Mette Kirkegaard “Im Still Alive” and Mads Jørgensen (strings/guitar). Song by Mette Kirkegaard c. Thanks to Kostas. 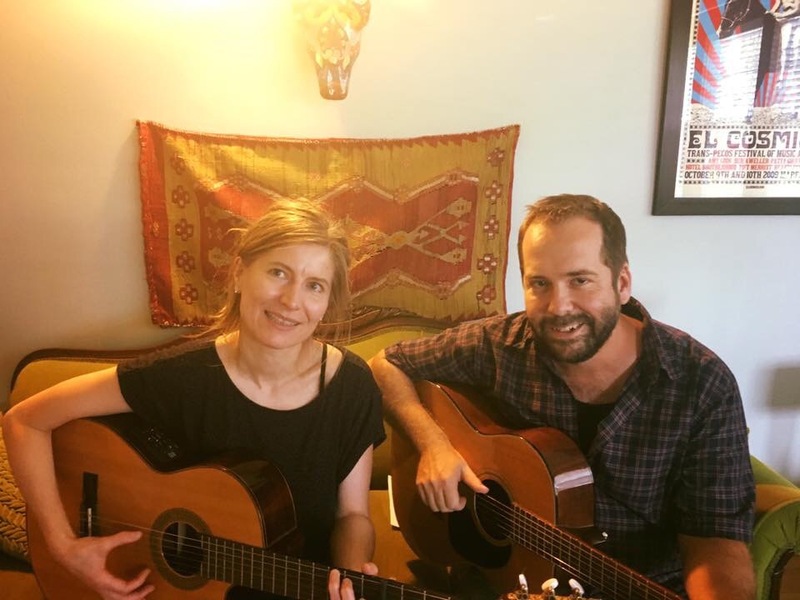 Copenhagen based singer-songwriter Mette Kirkegaard just got back from the States where she has cowritten new songs with Montana based songwriter Kostas, and recorded new songs in Austin, Texas. The songs are planned to be featured on an album in the nearest future. “Its the second time I visit Austin and its been a pleasure to go back,” says Mette. She used The House of Songs as a base for her time in Austin, TX, and went to the countryside to record at Signal Hills recording studio. She had a great cooperation with a local producer, and looking forward to the results and more information coming up soon. As well, she finished a song with Austin based songwriter Johann Wagner betitled “Foreign Pines” – the song has also been recorded. Vocal works on various albums, september 2016. Recently people have asked for Mettes vocal services, recording on film music as well as a jazz tune. Feel free to contact Mette for these purposes.